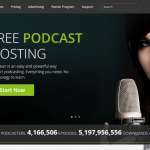 A comprehensive list of 5 Best Podcast Hosting (2019 Compared) according to 215 users. 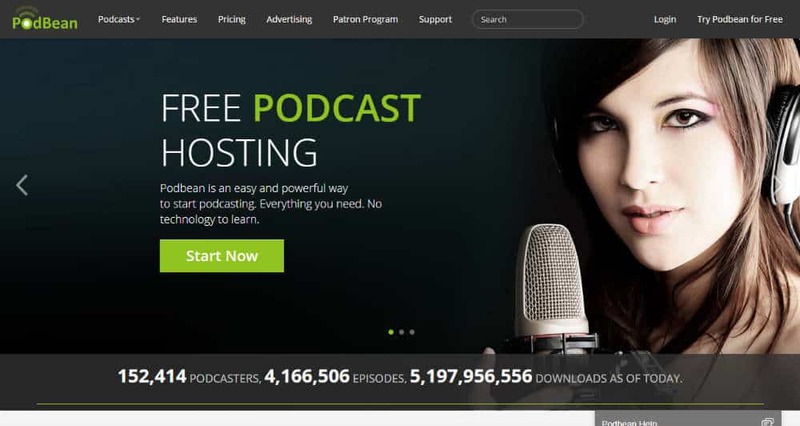 One of the biggest challenges that the current generation podcasters go through is choosing a podcast hosting. Have you ever wondered, where to get started? If you did, you are not alone. Many podcasters go through this dilemma, only to find themselves stuck. 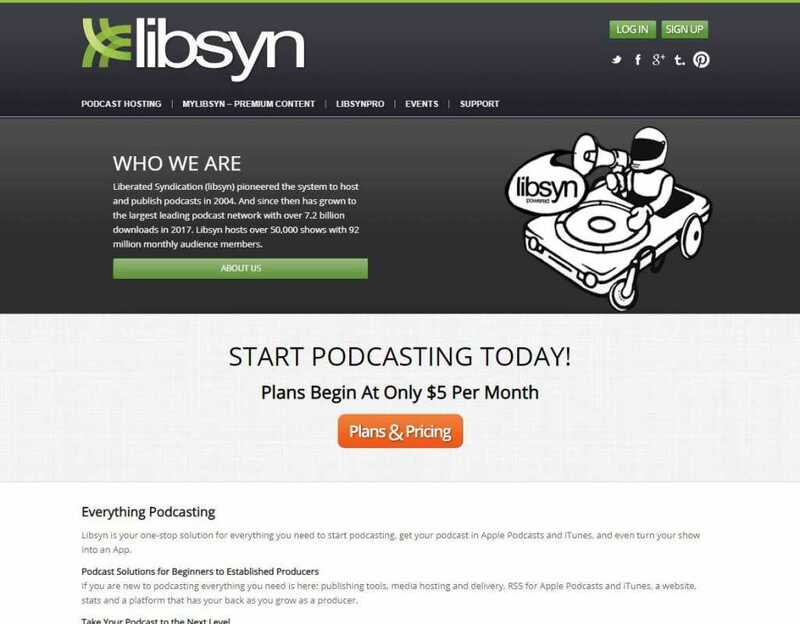 Today we will be focusing on the best podcast hosting provides out there. 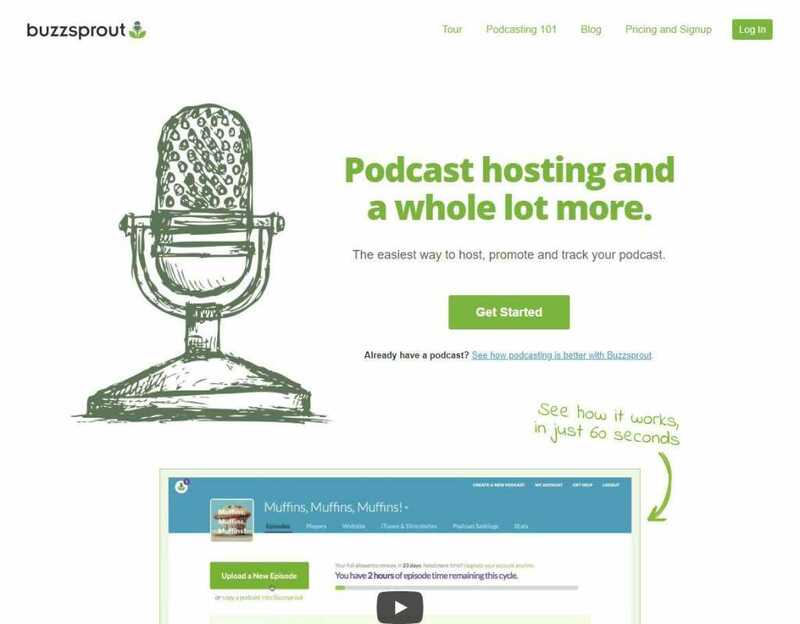 As a podcaster, you don’t want to include in setting up a website from scratch. Neither you want to go into the technicalities on how to broadcast your podcast to the web audience. That’s why few hosting companies have taken note of it and are providing excellent features out of the box. 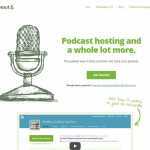 Yes, you don’t have to worry about the heavy load as the podcast hosting provider will handle it for you. To ensure that you make the correct choice, we will go through the things to consider before you buy one. The list will contain important features that you should never ignore. It will also improve your buying decision. Things to consider #1 Affordable plans: Not everyone can go ahead and get the most expensive plans. However, you also don’t want to get a plan which doesn’t offer “enough” features. That’s why you should always try to find an affordable plan that also provides decent features. #2 Bandwidth and storage limit: As you are running podcast, both storage and bandwidth are crucial. That’s why you should look for hosting provides that offers unlimited bandwidth and storage. #3 Distributed-ready RSS feed: The hosting should have proper arrangement to make sure that that your podcast gets proper distributed through RSS feed. 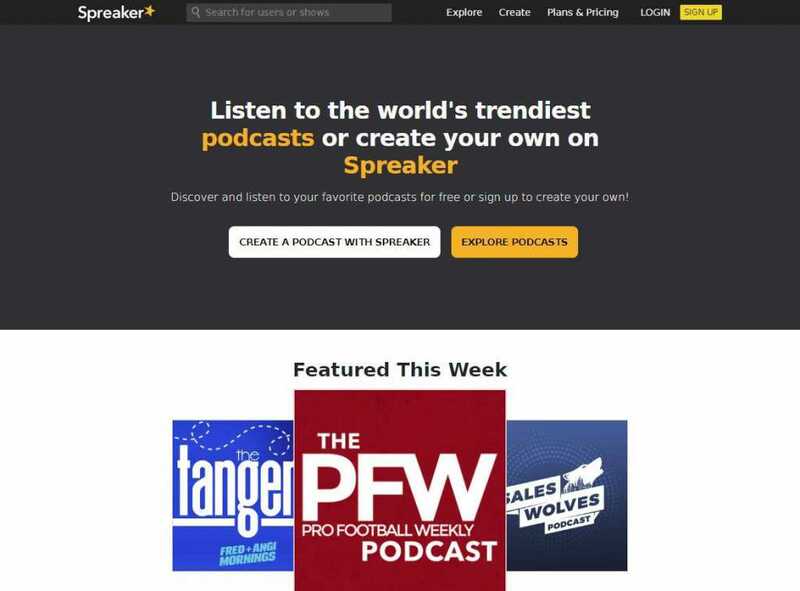 #4 Getting on popular platforms: The more platforms you can share your podcast the better. 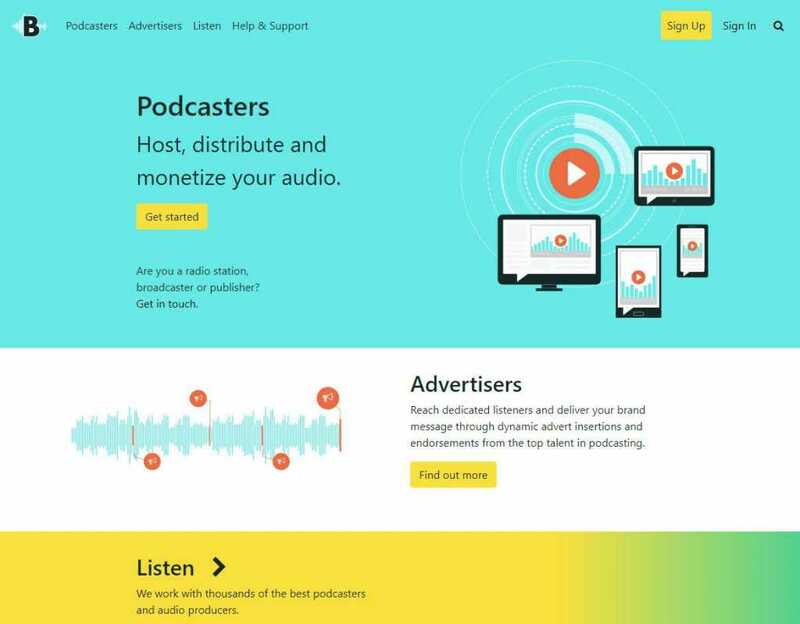 That’s why you should look out for podcasting hosting provider that offers support for Google Play, iTunes, and other platforms. #5 Monetization option: Last, but not the least, you should always choose a hosting platform that a monetization option built in. It will help you grow fast. Now that we have gone through the things to consider, let’s list the best Podcast hosting providers out there.